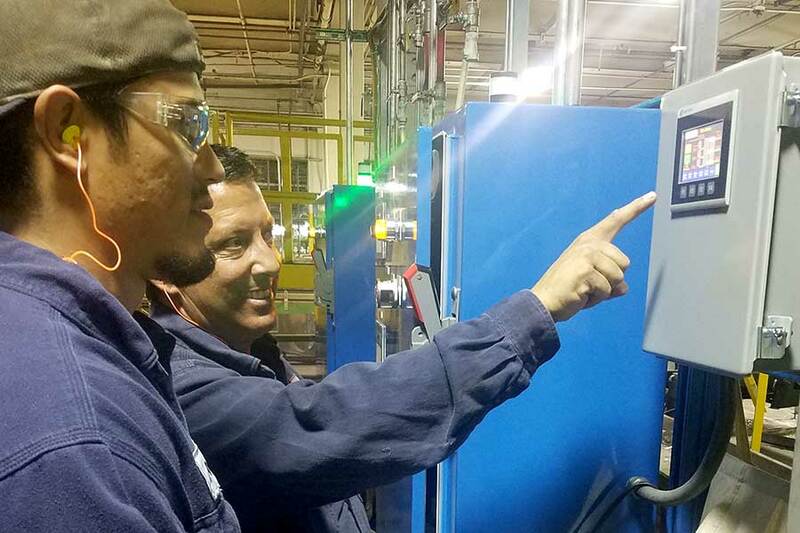 Experience on the factory floor drives us to continually expand our capabilities to better serve our client-partners. Engage us and be assured of responsive service and positive, problem-solving results. RōBEX is a preferred industrial contractor thanks to our collaborative expertise in mechanical, electrical and civil/structural engineering as well as fabrication, PLC, system controls and 3D simulation. Customers count on our ability to plan and execute major turnkey installations. Our mechanical expertise is one of our most valuable skills. Each and every installation, rebuild, upgrade or replacement relies on seasoned mechanical knowledge, planning and the hands-on expertise to ensure a successful, cost-efficient solution. 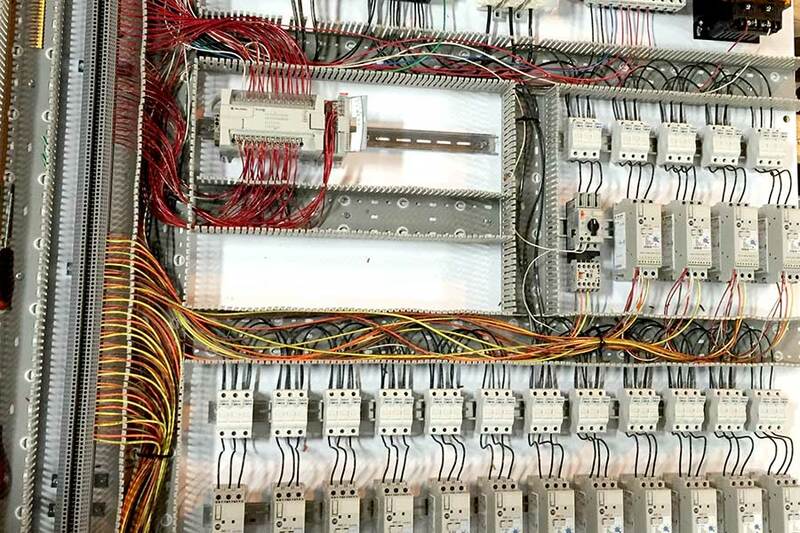 RōBEX has tremendous experience solving complex electrical control and production line issues. 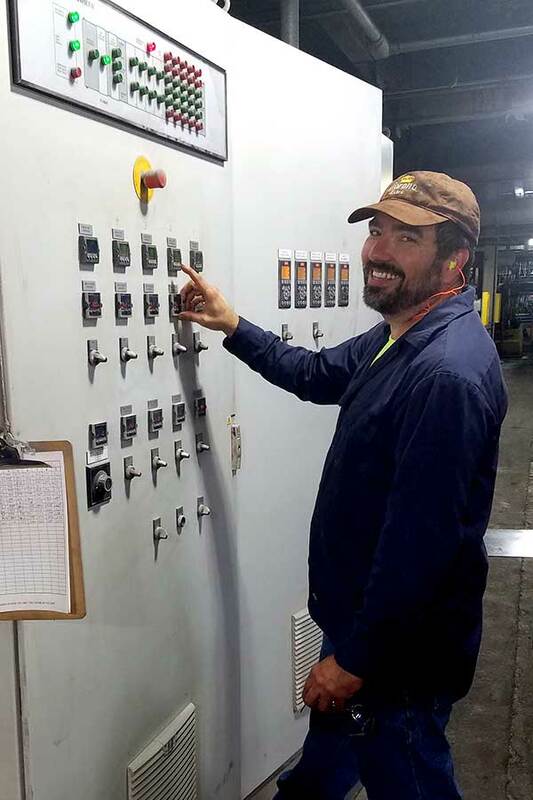 New machinery or upgrades often means electrical system changes: new controls, UL panels, and/or updates to traditional and wireless data tracking & control. Count on us to design and install the most efficient, effective solution. Plant managers and superintendents rely on RōBEX structural/civil expertise to address in-plant operational hazards, structural support damage, removal of damaged or obsolete equipment and more. Our Certified Safety Consultant can evaluate systems and potential hazards. Every production facility has its own unique design, layout, systems and requirements and not every part is off the shelf. When an installation, upgrade or rebuild requires a custom fabrication, RōBEX may use our in-house facility in Virginia or work with our global fabrication partner. Seeing an elegant solution develop in 3D is an important “peace of mind” step for clients and engineers alike. RōBEX AutoCAD schematic design technology shows full color simulations of operating systems. We also produce hi-precision prototype parts in carbon fiber and other materials. 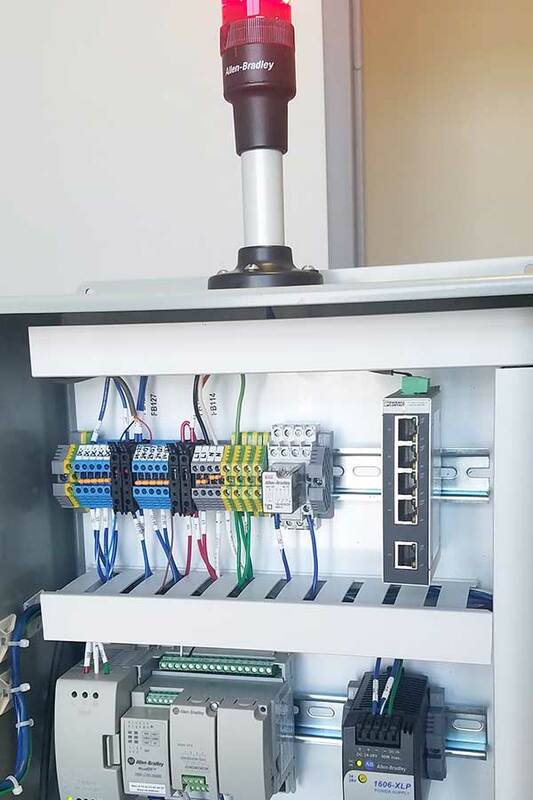 As an innovative engineering-based company, RōBEX has tremendous expertise and experience with Programmable Logic Controls. 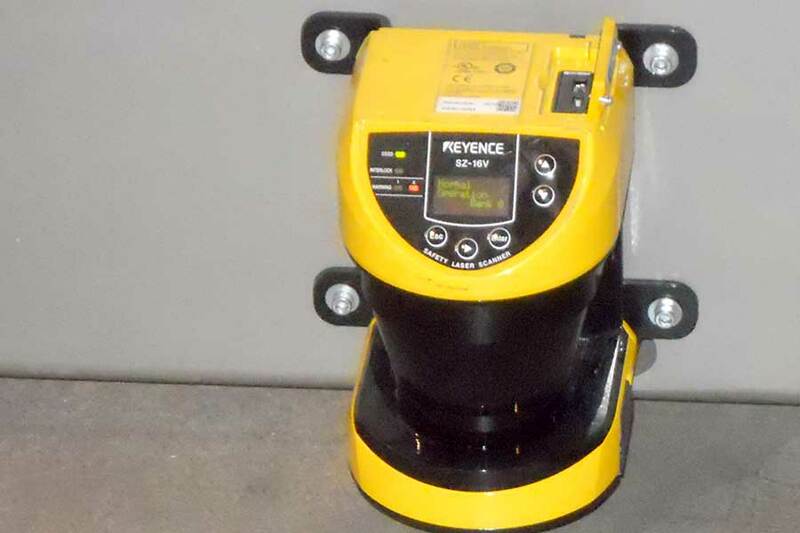 These have widespread application in a multitude of plant settings and our technicians can help train your personnel on-site in operation of specific equipment. Producing high quality products requires well-maintained production equipment and intelligent control systems. RōBEX expertise in control technologies spans control panel design, labeling and barcode systems, traditional and wireless data tracking and much more. As a turnkey provider, we install, program and offer on-site staff training. 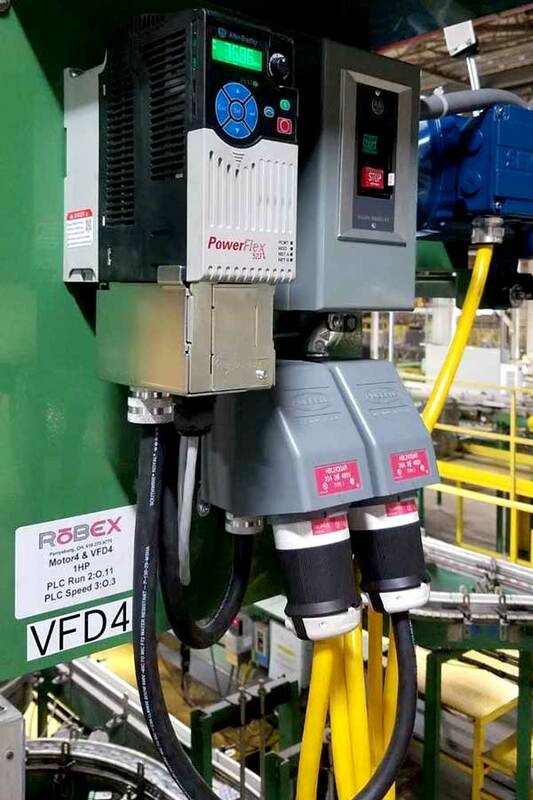 RōBEX is ready to solve your urgent production line problem--whether it be a faulty conveyor system, stretch wrap machine, damaged column, transfer car or something else. We know our way around the plant floor and the critical importance of keeping your production line running.